Samyak IT Solutions Pvt Ltd provides project-based 6 weeks summer training in HADOOP, which is designed to provide knowledge and skills to become a successful Hadoop Developer. 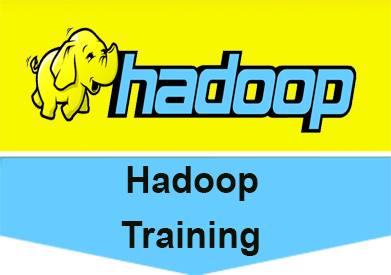 In-depth knowledge of concepts such as Hadoop Distributed File System, Hadoop Cluster- Single and Multi node, Hadoop 2.x, Flume, Sqoop, Map-Reduce, PIG, Hive, Hbase, Zookeeper, Oozie etc. will be covered in the course. This course is designed for professionals aspiring to make a career in Big Data Analytics using Hadoop Framework.